Agave tequilana, also known as blue agave or agave azul, is the base ingredient of tequila, which is where we get the name Agave Blue. Since we named our restaurant after this agave plant, we also made sure to provide our customers with great varieties of tequilas. 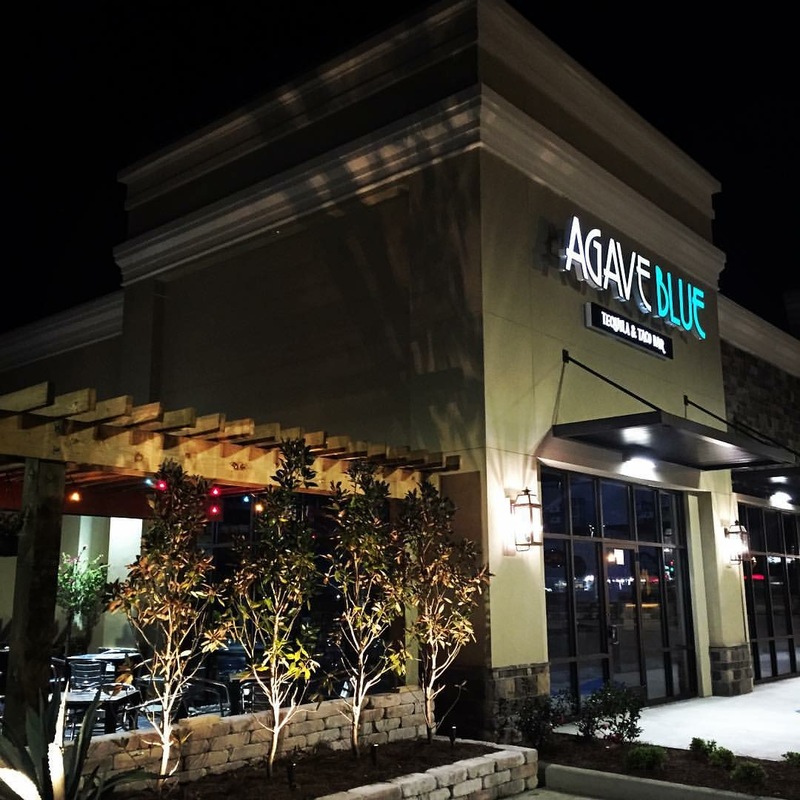 Agave Blue opened in Prairieville, LA on November 27, 2015, and it is run by husband and wife duo Stephanie and Sergio Rubio. Being partners in other restaurants, we also wanted to open our own concept so that we could be 100% ourselves, from our food down to the décor. We have put our heart and soul into this entire place, which we consider a family restaurant because you will often see our children around or helping us out as well. We want parents to feel comfortable coming here with their families as well, as they will be welcomed by our family. In addition to our fresh authentic food, we also love the bar area that Stephanie runs. All of our margaritas are hand made with fresh ingredients, with the exception of our frozen and citrus on the rocks. 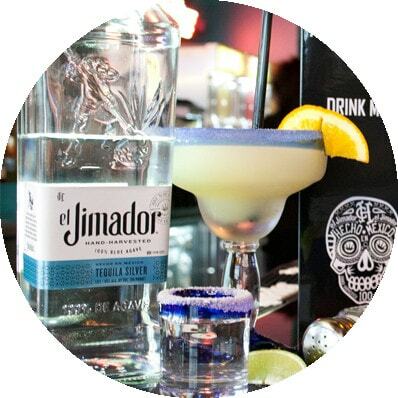 We hand squeeze our lemon and lime juice, use fresh fruits, and use a high quality tequila el Jimador in all of our margaritas. 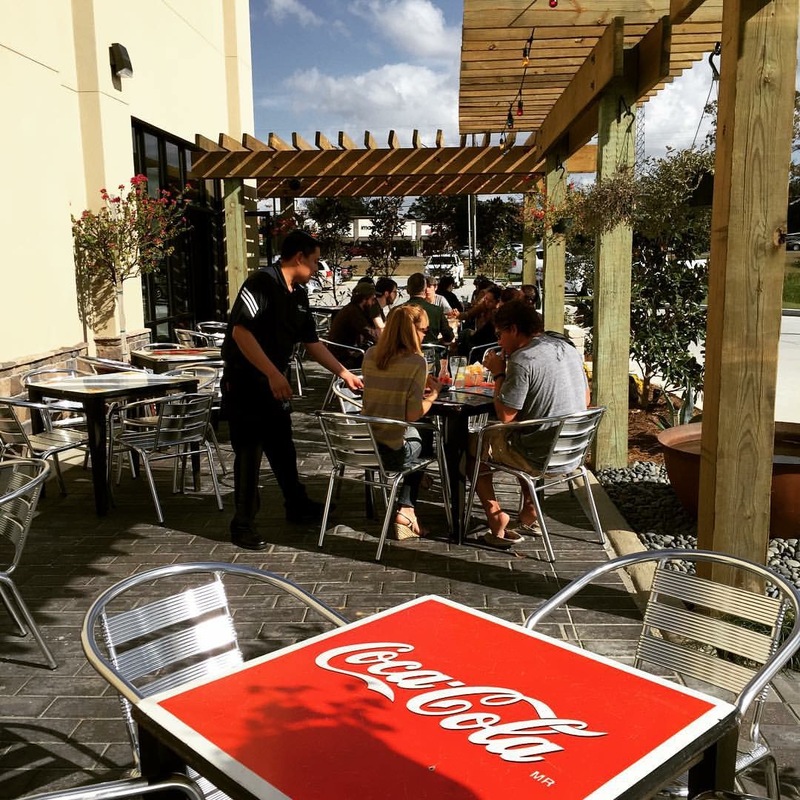 We pride ourselves on the freshness of our drinks and our food. Sergio is very hands on and runs our kitchen. He also painstakingly chose each and every item for the menu making sure to be as authentic and fresh as possible. Being from Queretaro, Mexico, he has a great eye for flavor and a passion for food. We plan on adding special tacos from time to time, so be on the look out for our new ideas! We hope that everyone that comes here enjoys their visit and comes back again and again. Agave Blue is the Mexican Restaurant that has it all, and we think you will fall in love with Prairieville's best Taco & Tequila bar! 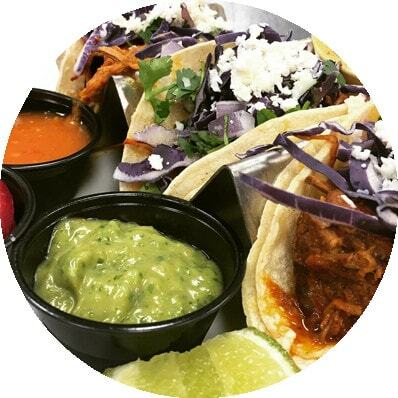 At our taco bar, we have an array of toppings for you to include for that perfect taco. All our ceviches are cured in citrus juices and served with pico de gallo, avocados, cilantro, and a splash of valentina salsa on top. The tequila bar has over 20 types of Tequila to choose from to make any one of our specialty drinks including the Agave Margarita, Jalepeno Margarita, Mayan Mule, Little Dragon, Cherry Smash, Texas Two-Step, Spanish Fashion and more. © Agave Blue Restaurant 2016. Website Design by Wireless IQ.